There is no risk buying from us because of our free return and refund policy. Online purchases require flexibility and support. JOJO Jewelry understands that and wishes to create a satisfying and enjoyable shopping experience for you. What we want is just your satisfaction from JOJO Jewelry. 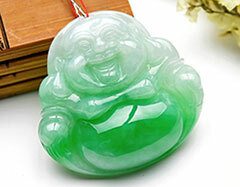 What we can do is try our best to let you get your loved jade jewelry. 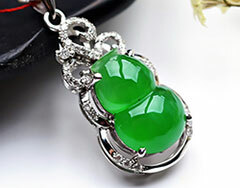 To be sure the jade jewelry you get from us is your loved one,we provide return and refund without any reason service. 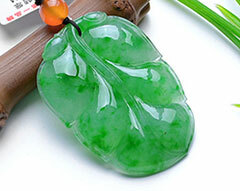 Our jade jewelry sell very quick in our local Chinese market,so to not influence our local sales too much,you should apply return or refund within 2 days after you receive your jade jewelry and send out our jade jewelry within 5 days. If you can’t find the answer to your questions about our Return and Refund Policies on this page, please feel free to visit our Contact Us page for customer service assistance. If you aren’t satisfied with your purchase: You may be eligible for a return or exchange depending on your situation and the type of item you purchased. We reserve the right to charge a handling fee on all items returned for non-quality issues. If we shipped you an incorrect item: You have the option of 1) exchanging it for the correct item, or 2) returning it for a full refund. Customers must confirm their eligibility for an exchange or return with Customer Service before sending items back. 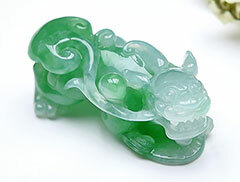 In many cases, you have 2 days after receiving your order to contact Customer Service and request a return or exchange and send out our jade jewelry within 5 days. If we shipped you a defective or damaged item: You are eligible for a full refund or exchange. When requesting your refund, please be ready to provide Customer Service photographs clearly showing the problem with the item and its courier number as soon as possible. If you believe your item was damaged during shipping, Customer Service will need photographs showing the damaged packaging as well as "Proof of Damage" documentation to process your exchanging or refund. Alternatively, you can open the item in front of the delivery person and if you find that it was damaged during shipping, you can reject it. 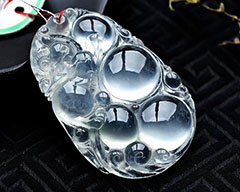 JOJO Jewelry will then ship you a new item immediately. 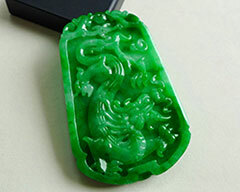 Just Contact Us any time whenever you encounter any problem buying jade jewelry from us. Our staff will solve all your problem within 24 hours.